Likewise, 2018 was started with the aim to be the leader in CCIE Security V5 as this latest version of Cisco Security wasn’t easily available to many Cisco Networking Aspirants even after months of its announcement. Network Bulls renewed its entire Cisco CCIE Security Lab with cutting-edge devices and also, the trainers with the latest technical knowledge were made available to its students. 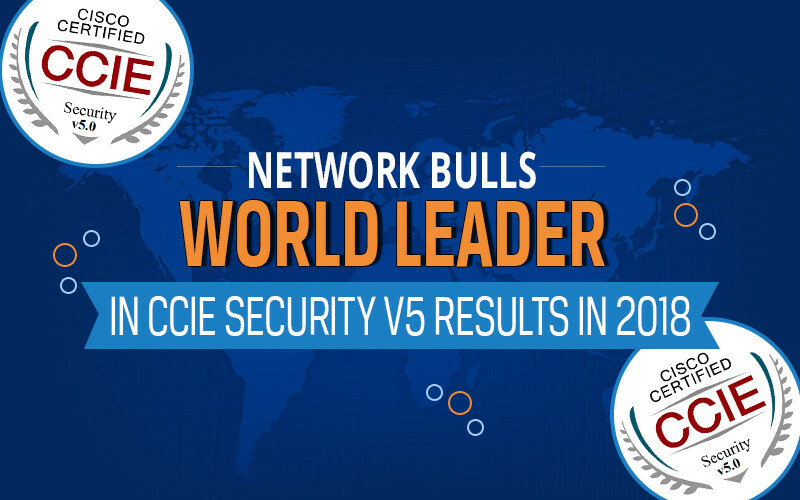 The idea of being dominant in the space of lucrative Cisco labs and meticulous CCIE Expert trainers for many years, Network Bulls has achieved its goal to become a World Leader in CCIE Security V5 Results in 2018 by upholding its passion and aspirations for its students. 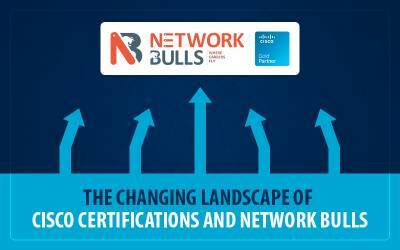 Network Bulls intensive training programs with its upgraded labs and experienced trainers have raised the bar of the students clearing CCIE Examinations this year. Almost every CCIE Training student has cleared their Cisco CCIE Security Examination and earned their CCIE number in the first attempt. 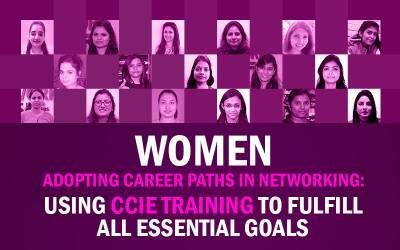 Network Bulls has produced almost 10 times more CCIE Security V5 Engineers than any other CCIE Security Training Institutes of India. With the latest Cisco Routers, Switches, Firewalls and more provided for CCIE Security V5 Lab Examination and a dedicated lab team to clear any doubt of any student at any time, Network Bulls offered the maximum CCIE Security V5 Experts to the world. Over 80% of the Network Bulls students have cleared their CCIE Examination in their first attempt, achieving the highest number of CCIE Security V5 Engineers worldwide in 2018. Network Bulls is a Cisco Gold Partner company with Advanced Security Architecture Specialisation from Cisco. 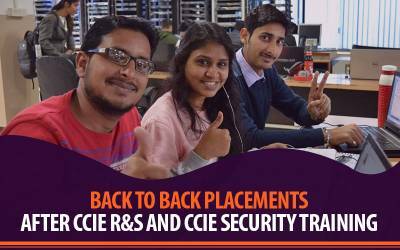 Being this, Network Bulls was the first CCIE Training Institute in India to set up fully equipped CCIE Security V5 Racks with latest devices and deliver the training on the latest blueprints. Also, being a Gold Partner helped with earning the reliability and confidence of the students and Cisco professionals and helping them through their journey. Network Bulls Intensive Training Module was specially designed to help students clear their CCIE Security V5 Examination in the first attempt. A well thought of and expert methodology created by a team of expert trainers turned out to be proficient and gave exponential results. The rigorous training in the labs and hours spent in understanding the topics gave their fruit when our students earned their CCIE Number. Network Bulls had been the first Cisco CCIE Training Institute of India which was fully equipped with latest Cisco CCIE Security V5 version. 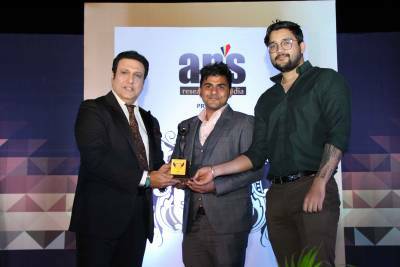 Additionally, Network Bulls had also been the first Indian Cisco Networking Training Institute to produce a CCIE Security V5 Expert. The cutting-edge Cisco Security Technology provided at Network Bulls with experience expert trainers, made it the best Institute for CCIE Security Certification with highest results. It is imperative for an institute to set up a training lab on the latest technology as soon as the announcements of the latest versions are done. Time is essence for those many students who are already in the phase of learning and competing for the certifications. When the CCIE security Version 5 was announced, Network Bulls was the quickest to get the latest devices for its students and set up a lab with racks available in plenty for the practice of its students which helped those students in earning their certification and not lag behind like many. This is why Network Bulls stayed dependable and supportive for its students. Having all that was needed to become a World Leader in CCIE Security V5 Results in 2018, it was more of the passion, aspiration and the goal to offer the best to the students that helped us achieve this. 2018 had been one of the best years for Network Bulls and its students. Many were placed and many got their certifications and many careers fly with the wings given by NB! More are yet to come.